The 947 Breakfast Club can get you to #CC2017... with lots of help from Joburg! 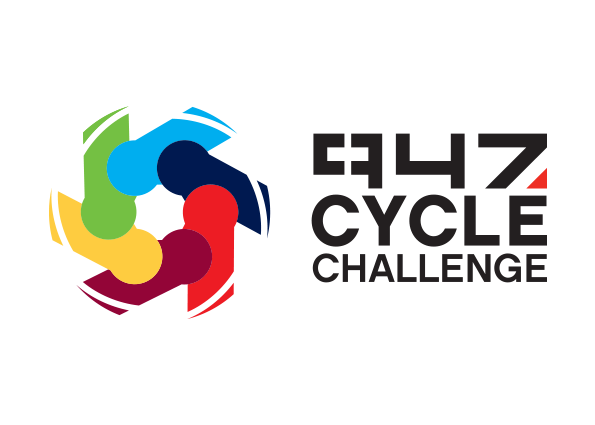 For the past few months, we’ve been asking you to enter The Telkom 947 Cycle Challenge. You’ve probably always wanted to, but maybe you don’t have the one thing you need to actually do it – a bike. Not sure how to get your child riding? With the Telkom 947 Kiddies Ride approaching, and summer officially starting in less than 2 weeks, we’ve found some great advice to help you get your newbie cyclist #CCKiddiesRide ready! Take the hassle out of making your way to the venue on the morning of the Cycle Challenge and come camp with us! Your 5 most frequently asked questions, answered. Picking a favourite part of the Cycle Challenge route? NOT as easy as it sounds! Facebook fans shared their highlights from the race route through Joburg - showcasing a broad range of fond favourites! We reflect on the growth of the iconic Cycle Challenge event from humble beginnings to what it is today. With less than 3 months to go to Cycle Challenge Sunday, we're ramping up our advice to help you train for the Telkom 947 Cycle Challenge. Young Linda was just five years old when he convinced mom to buy him a bicycle, and now he's enjoyed the Kiddies Ride 5 times. Mountain biking is intended as an outdoor adventure, and the 25km route offers novices exactly that.